This class was primarily a freight locomotive designed for the steeply graded lines of the central North Island. They are restricted to about 50km/h because of the small size of their driving wheels effectively gearing them down. There were eighteen members of this class built. They were originally four cylinder compound engines with two high pressure and two low pressure cylinders. 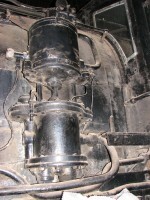 The bore and stroke of the low pressure cylinder was 22 x 22 inches. 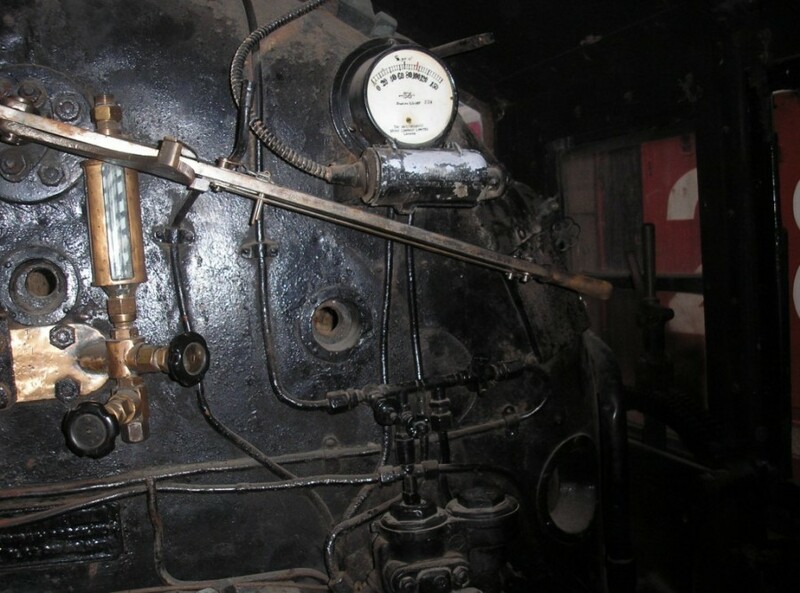 These were later converted to four cylinder ‘simples’ and the boiler pressure reduced. This move actually increased their tractive effort. 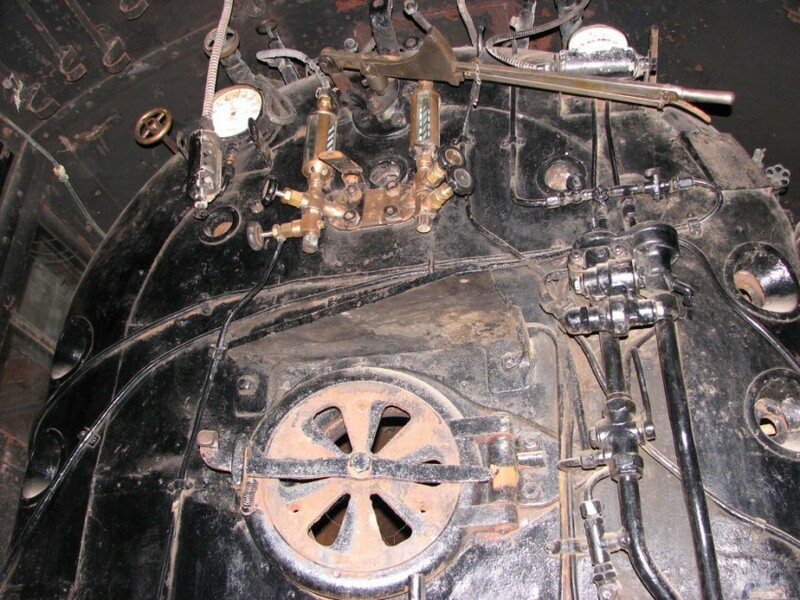 X442 is the only surviving member of this class. 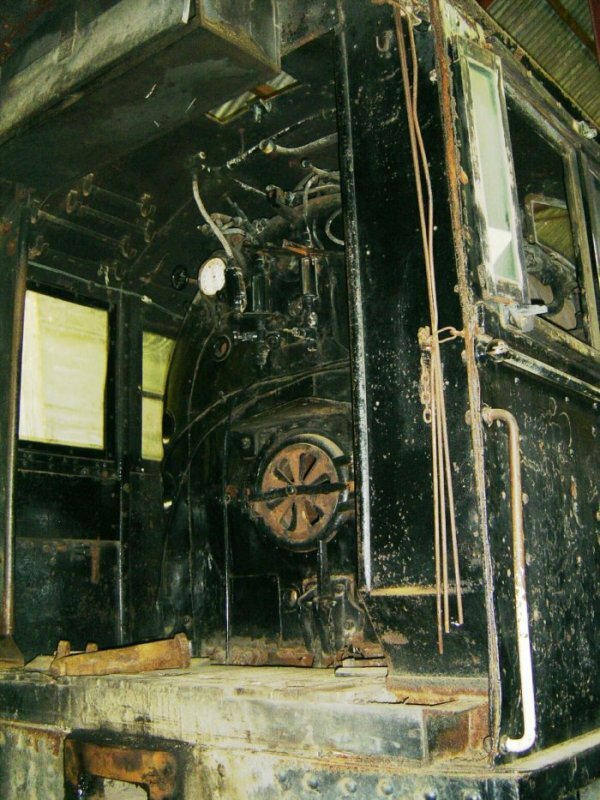 Built in 1909, it worked until 1944 for NZR. 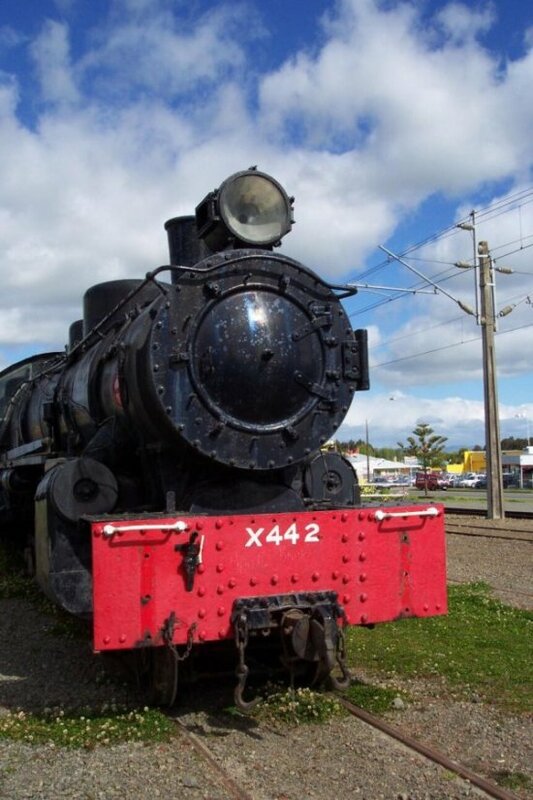 In 1944, X442 was sold to the Ohai Railway Board for hauling coal trains. It served there until 1955 when it was placed on ‘standby’ and Wab794 took over. 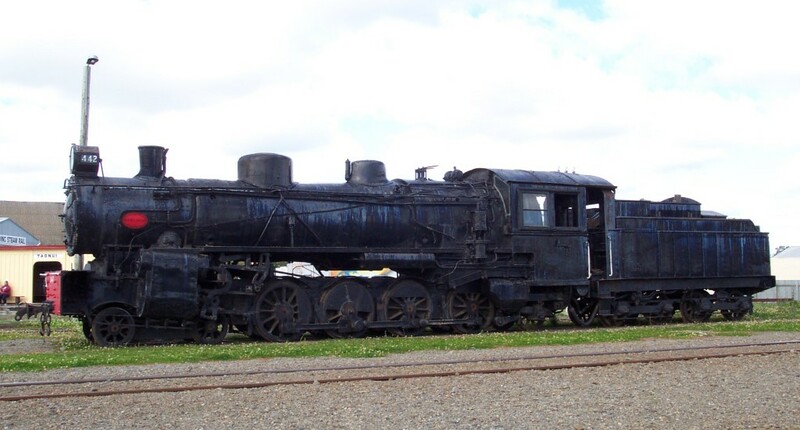 In 1967 X442 was ‘released’ to the NZ Railway and Locomotive Society along with Wab794 for display at Ferrymead. It did not reach Ferrymead until 1978 due to delays along the way. 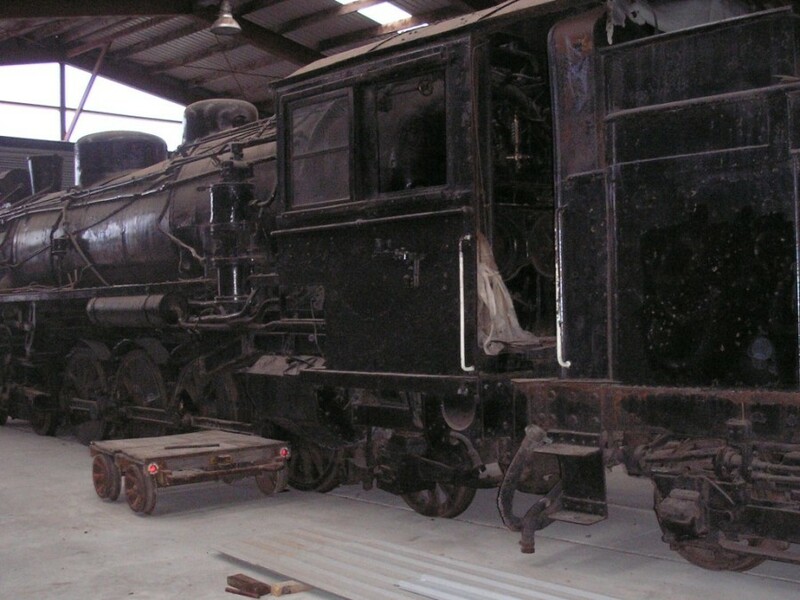 It is currently on a heritage lease to F&DSRS for restoration to mainline operation. 2002 Feilding & District Steam Rail Soc. 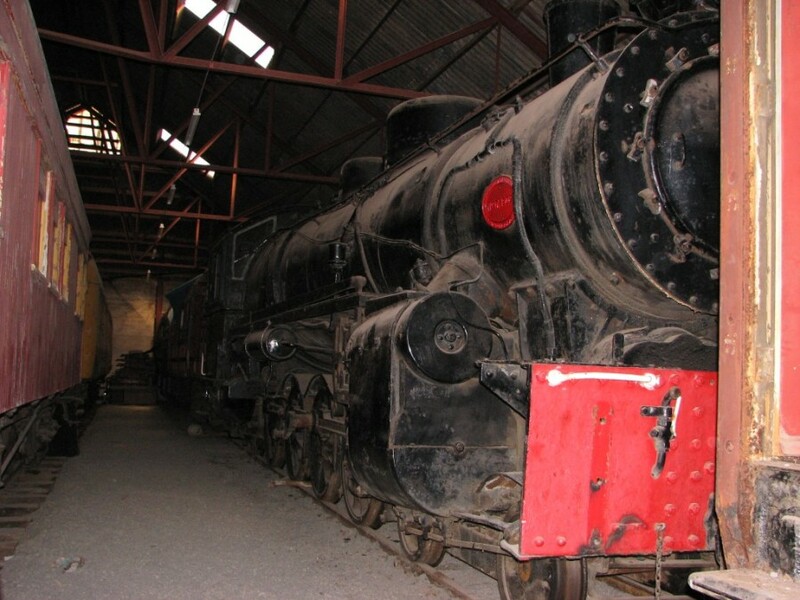 Once Wab794's restoration was completed the society was keen to start another project, so an appoach to the NZRLS was made for X442 that was stored at Ferrymead Railway in Christchurch. The X is now in under cover storage in Feilding. We are currently getting quotes for the overhaul of various items for X442. Once we have an idea of costs will then start to work gaining the large sums of money we need to pay for the overhaul. 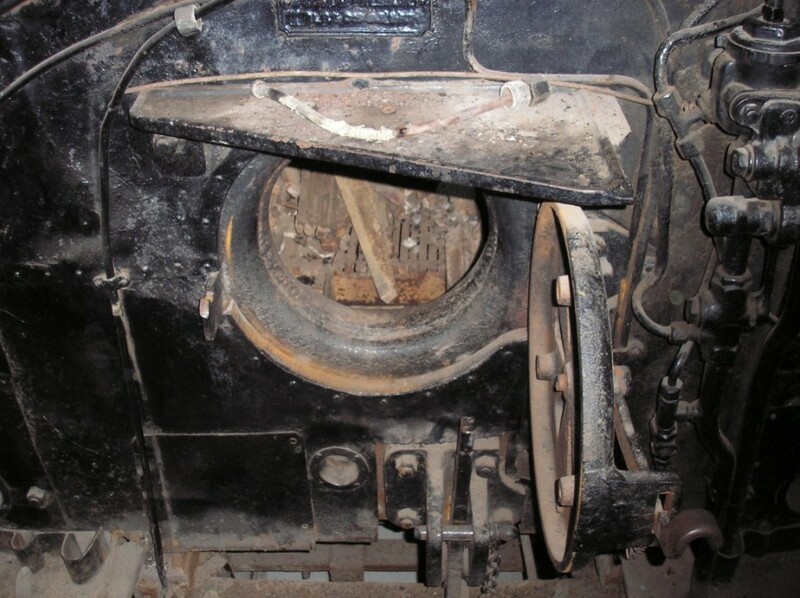 With the tender off, it was easy to see the inside of the cab. X442 stored in the carriage shed awaiting restoration. 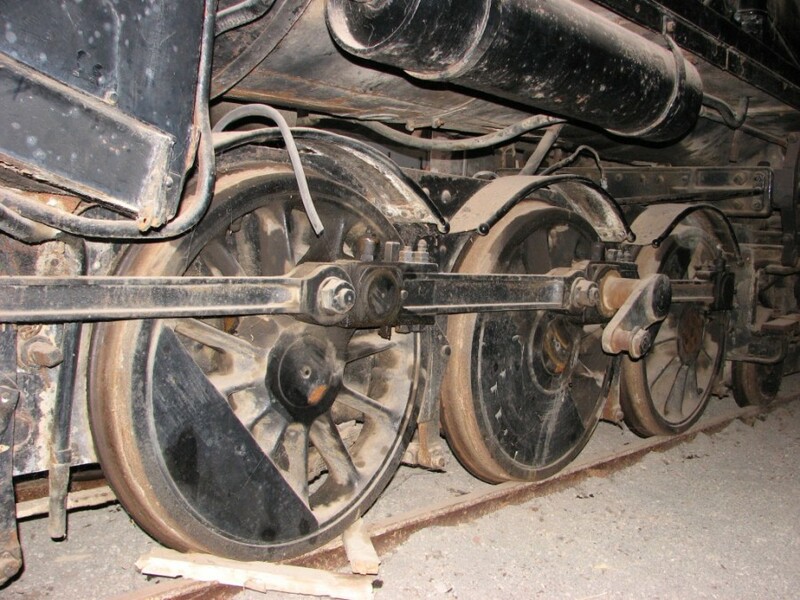 13th April 2008 Driving wheels of X442. 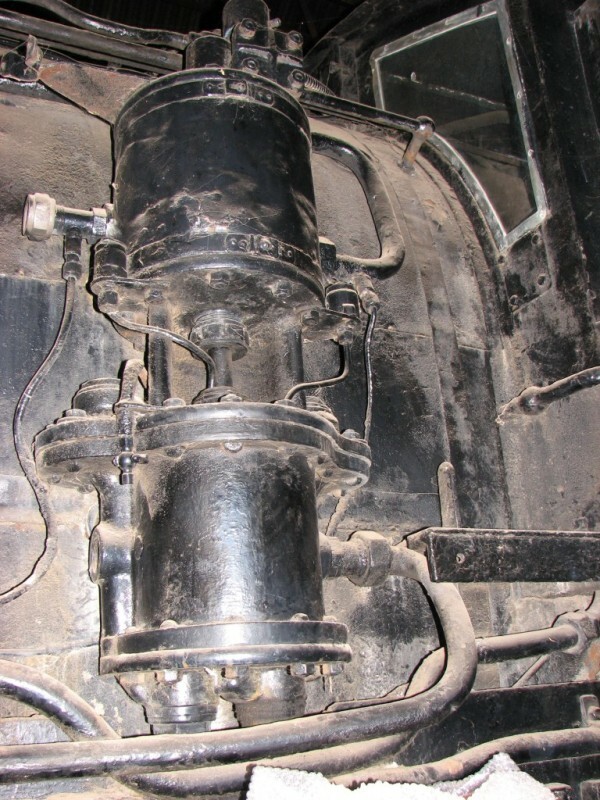 Inside the cab of X442 looking up. 13th April 2008 X442 Westinghouse pump. Once the Loco shed was completed, X442 was moved there to allow better access. 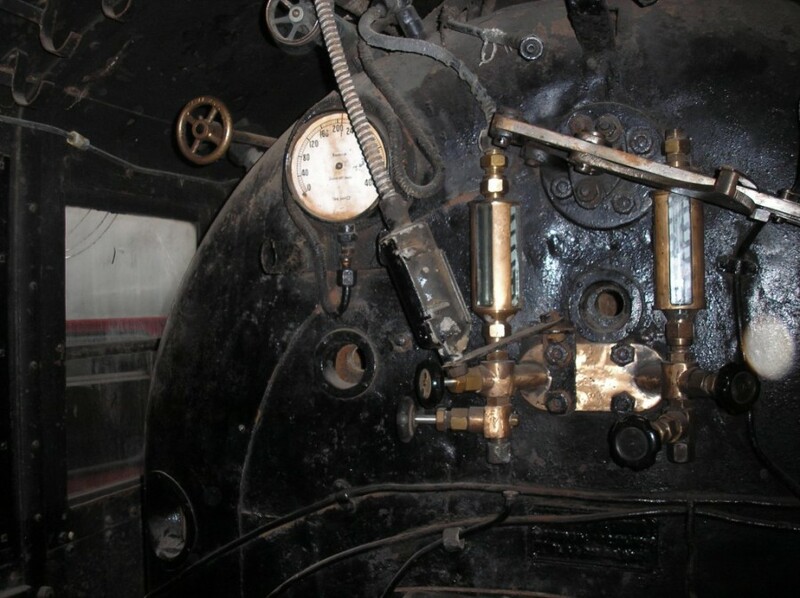 Controls on the left side of the cab. 2008 Controls on the right side of the cab. To see what restoration has been completed since X442 came to FDSRS, have a look at the X442 restoration page.